We build better apps. it’s that simple. With a stunning UI/UX interface design, a dedicated development team, and a rock solid mobile strategy, your app will succeed. And that’s where we come in. With thousands of apps being created every day, don’t settle for good. We will build you an incredible app that shines above the rest. From design to backend to frontend and everything in between, you have a dedicated team of experts. Not only does this speed up the process, but it ensures each part of your app is hand-crafted by an expert. Sure, you might have a great app, but it’s useless without the right strategy. We’ve got you covered! We’ll help you plan for the immediate and long-term future to ensure your app’s success. We make every penny count. By keeping our unneeded costs to a minimum, we’re able to pass those savings on to our customers and offer the best prices around. Our apps are focused on the most important person, the user! We will make sure that your app is simple to use, yet powerful, so everyone is able to use it with ease. Had a successful launch and are ready to make some changes? Add a new feature? Take out an old one? Change up the design? We’re right there with you throughout the entire lifestyle to make sure your app thrives from start to finish. We are perfectionists and we always keep up on the latest trends. 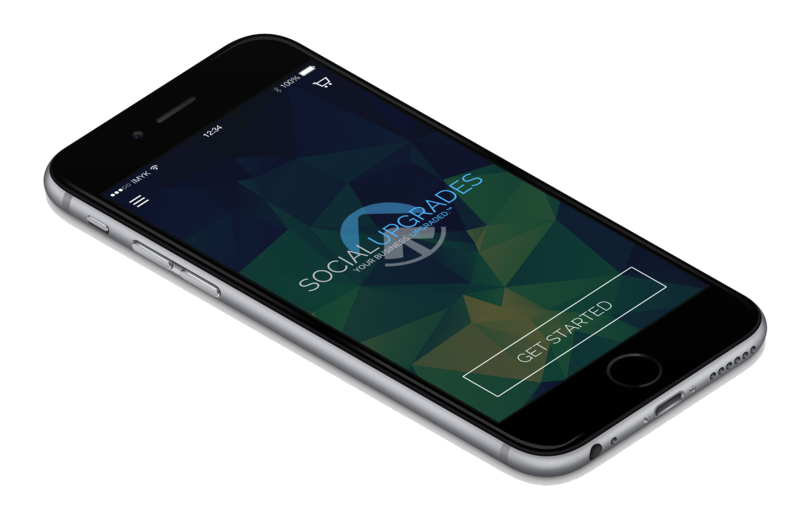 With Social Upgrades, your apps are built to last to ensure your ROI is through the roof. The number of mobile addicts is increasing, according to a new report released this morning from Yahoo-owned mobile analytics firm Flurry, which found that 40 percent of the 58 percent total growth in mobile app sessions came from existing users in 2015. Mobile is growing faster than all other digital advertising formats in the U.S.
BI Intelligence also finds that mobile ad spend will top nearly $42 billion in 2018, rising by a five-year compound annual growth rate (CAGR) of 43 percent from 2013. The number of active mobile devices and human beings crossed over somewhere around the 7.19 billion mark. Gadgets like tablets, smartphones and not-so-smart phones are multiplying five times faster than we are, with our population growing at a rate of about two people per second, or 1.2% annually. Have a great idea for an app but not quite the budget for development? Know an app programmer but need a design? Need investors but have nothing to show them? Start with a great app design!